Today we recognize the promotions of four of our own who truly embody the “hard work works hard” mentality. 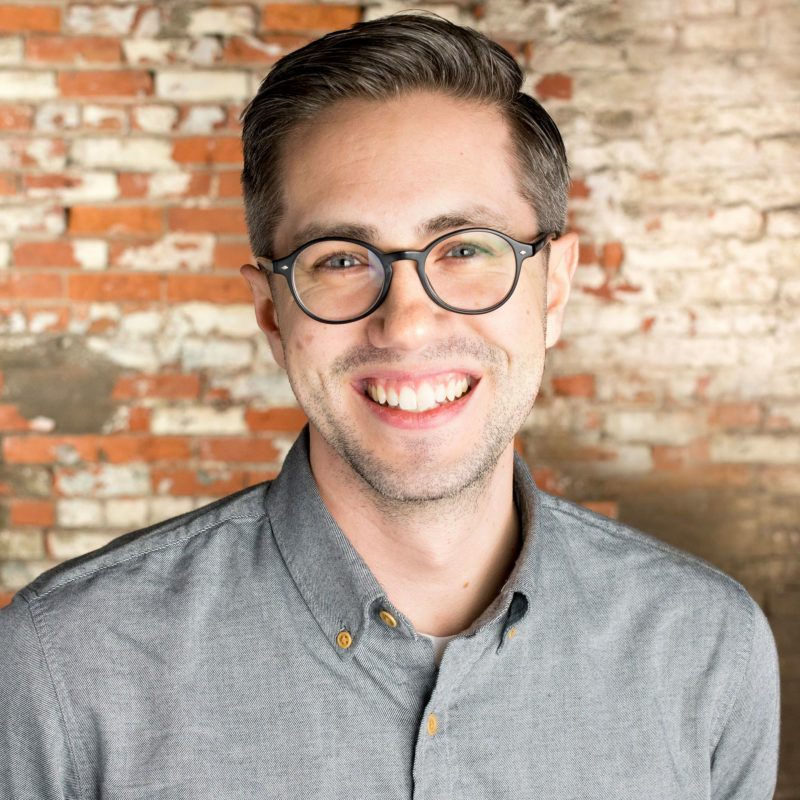 Jon Gerlach has been promoted to senior UX designer. A seven-year vet, Jonny G. has a keen eye for digital design and the much-appreciated ability to queue up the perfect GIF for any situation. He now manages the digital team’s development workflow while tracking the latest trends in user experience and user interface. 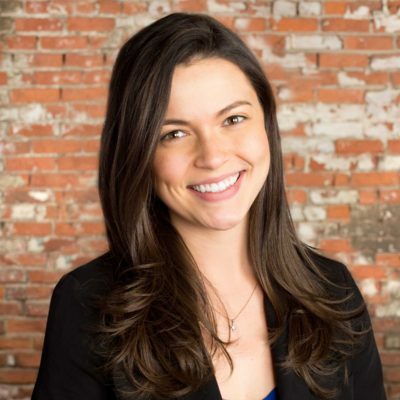 Mary Kate Sidoti has been promoted to senior analyst. 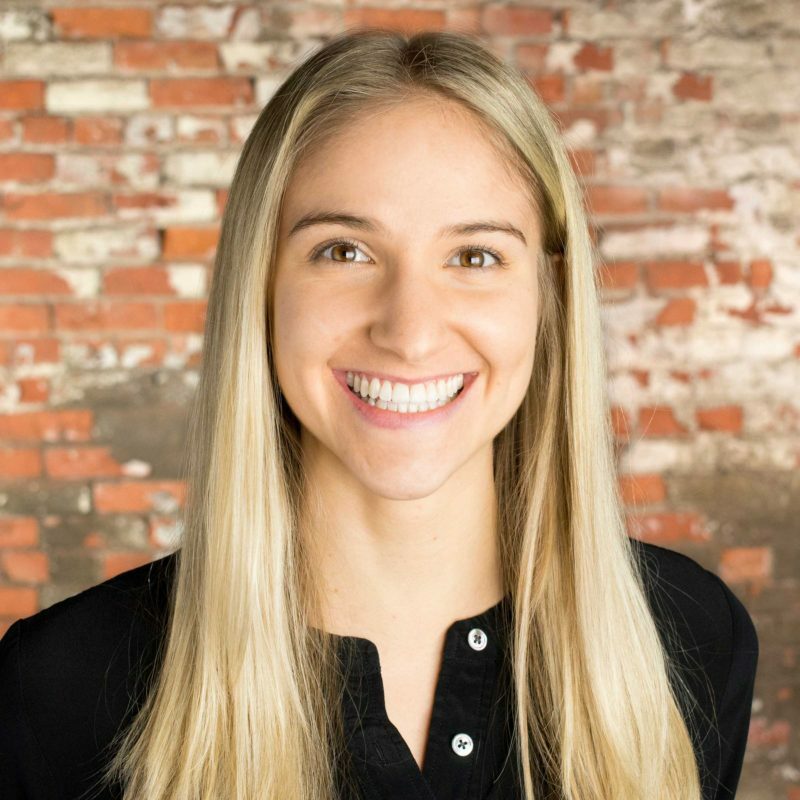 Always eager to offer up her social listening and qualitative research expertise, Mary Kate is now the lead on any such projects and helps manage workflow in the analytics department. She’s in her fourth year with Crowley Webb, and we couldn’t imagine our days without her. 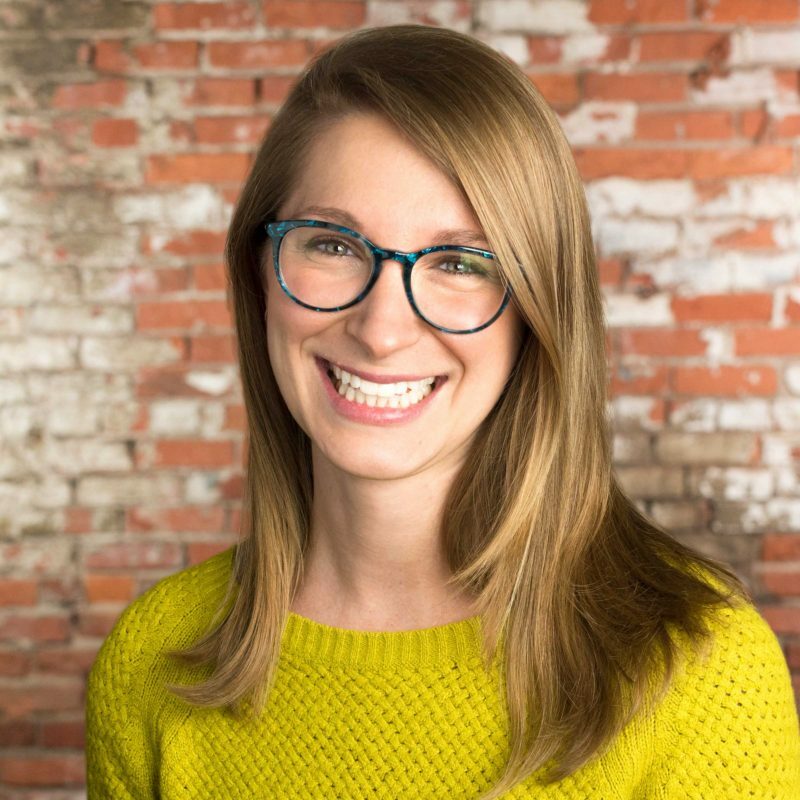 Alaina Garvey has been promoted to senior project manager. Now in her fourth year with the agency, she’s taking on increased responsibility for the stewardship of a client roster that includes Monroe Community College, Niagara University, Phillips Lytle, and Contract Pharmaceuticals Limited. She’s as sweet as they come and can always be counted on for a positive attitude and cute pics of her adorable pup. 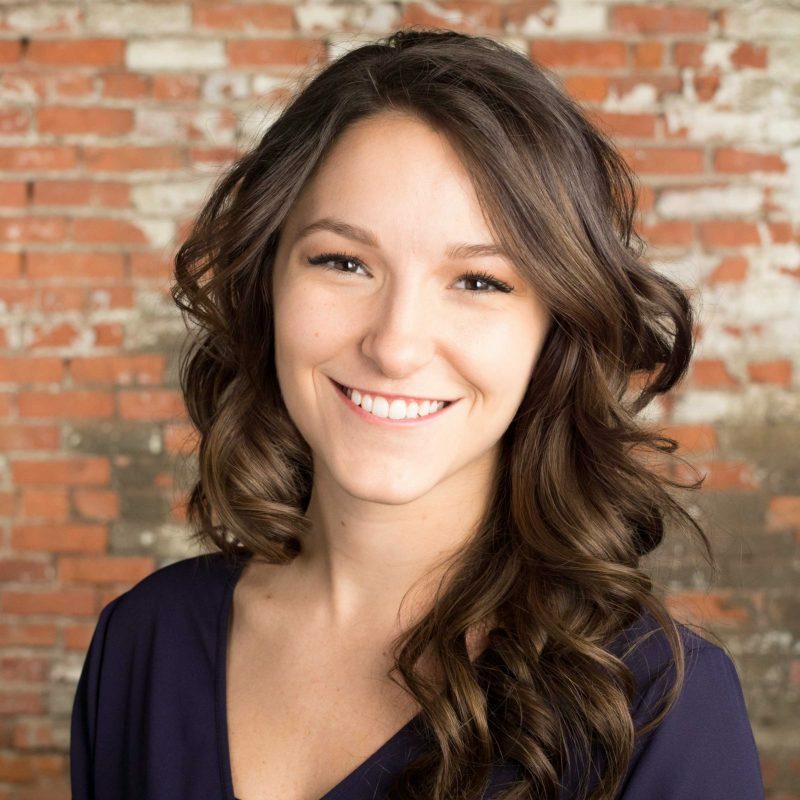 Tessa Lewis has been promoted to project manager. A ray of sunshine, Tessa has brightened the halls of Crowley Webb for a little over two years now. She works with M&T Bank and Wilmington Trust, now taking on an increased role in holistically overseeing projects. Tessa is a talented communicator and has a knack for organization, and we’re lucky to have her.